Seed technology comprises the methods of improving the genetic and physical characteristics of seed. It involves such activities as variety development, evaluation, and release and seed production, processing, storage, and quality control. These are the main components of a healthy seed industry, still limited to the world's developed countries. But crop farmers in the developing countries are also relying more on bought seed, actually the least costly of their basic production inputs. 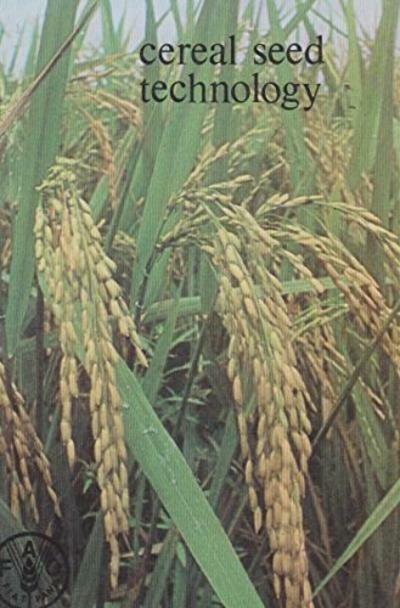 This manual therefore presents the latest findings on cereal seed with particular reference to the developing countries, where increased agricultural production, especially of food crops, remains a major goal and crop failures can cause human and economic disaster.